The wood oven revolution is here! 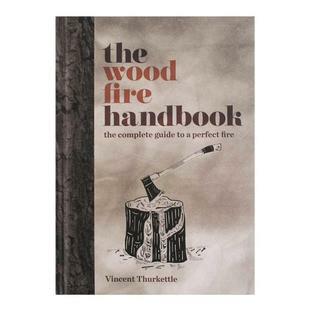 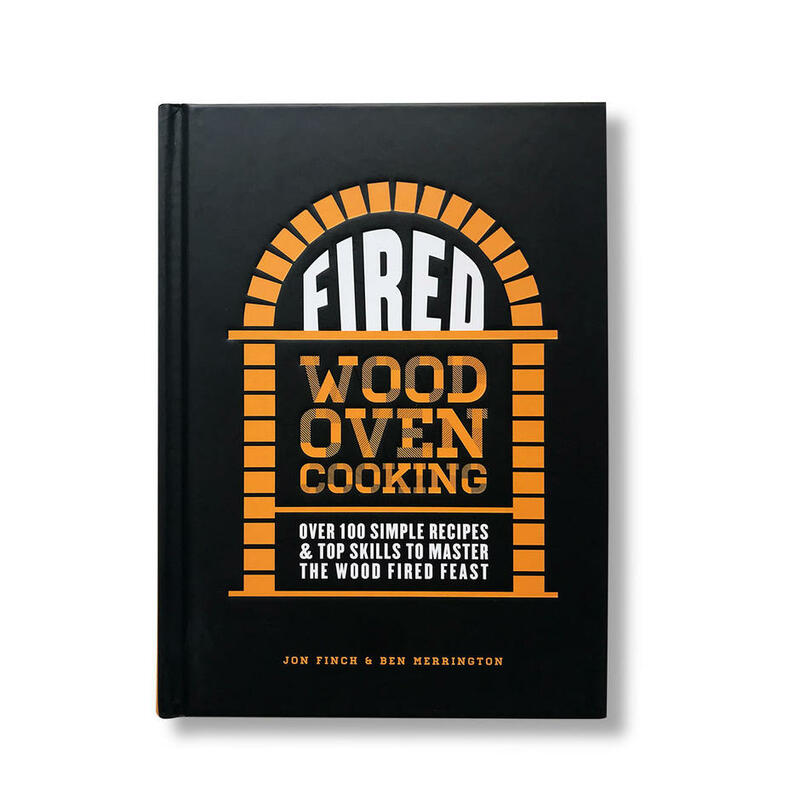 You might think that wood ovens are just for pizzas, but this book is here to show you they are brilliant at so many other things. 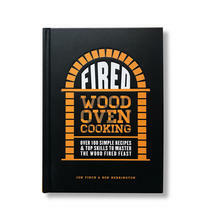 Try a Sunday Roast, trays of vegetables, one-pot stews, breads and even deserts - this book will guide you through it all. 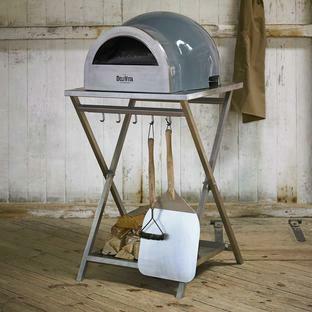 Your outdoor cooking experience is about to get a whole lot more fun!